Music visual art and spray painting ! You're a producer, singer, artist, festival organizer or else ? I can make visual, decoration, graffiti, live drawing or anything other cool stuff ! 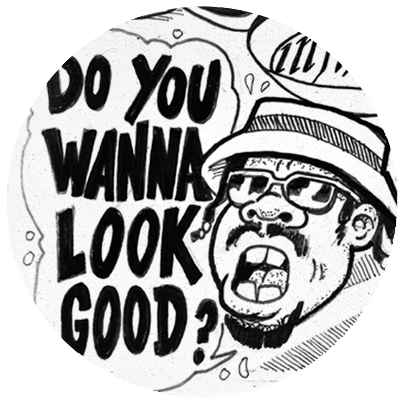 Do you wanna look good ? You better call LASKA !